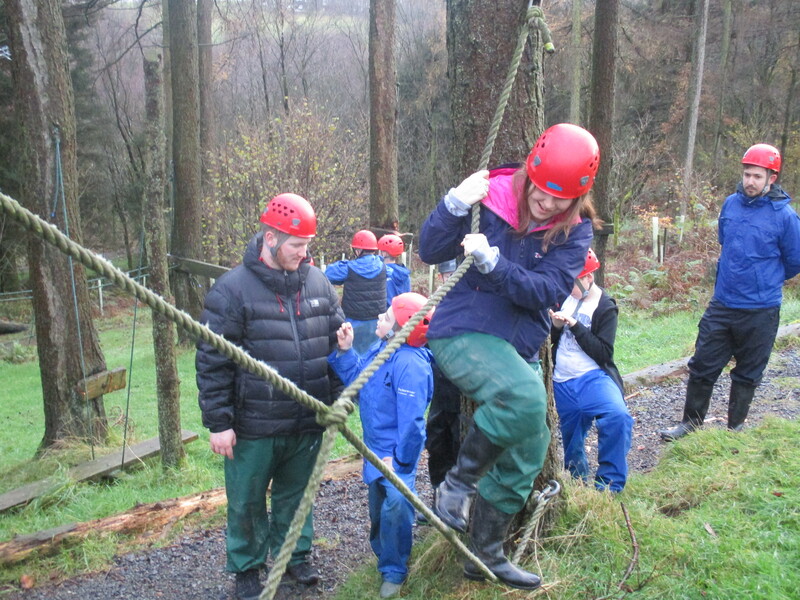 Year 6 pupils enjoyed a fun packed week long trip to Bendrigg Lodge, an outdoor activities centre on the outskirts of Cumbria. 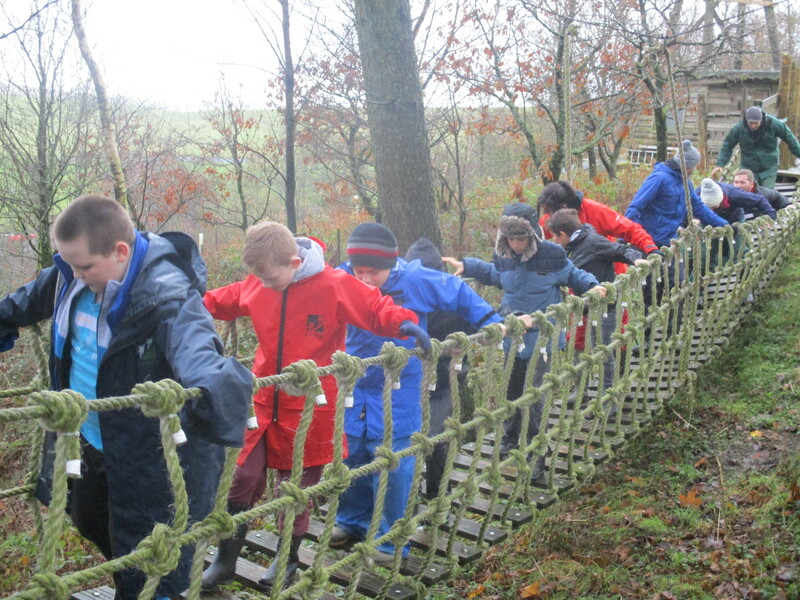 Here children learnt to work as a team to achieve a common goal whilst trusting and supporting one another. “A great place! 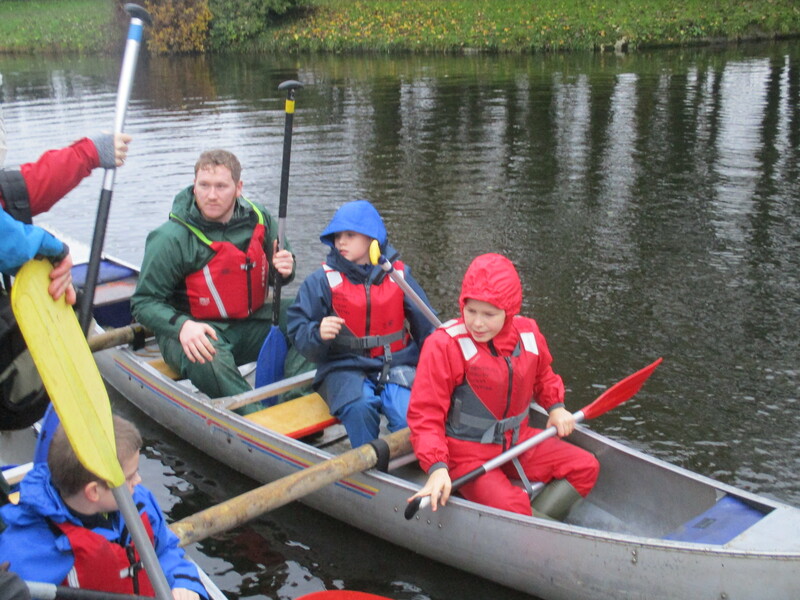 So many activities I’ve never tried before, I loved it I want to go back!” one pupil enthusiastically reported. “Bendrigg was amazing!” his friend added. 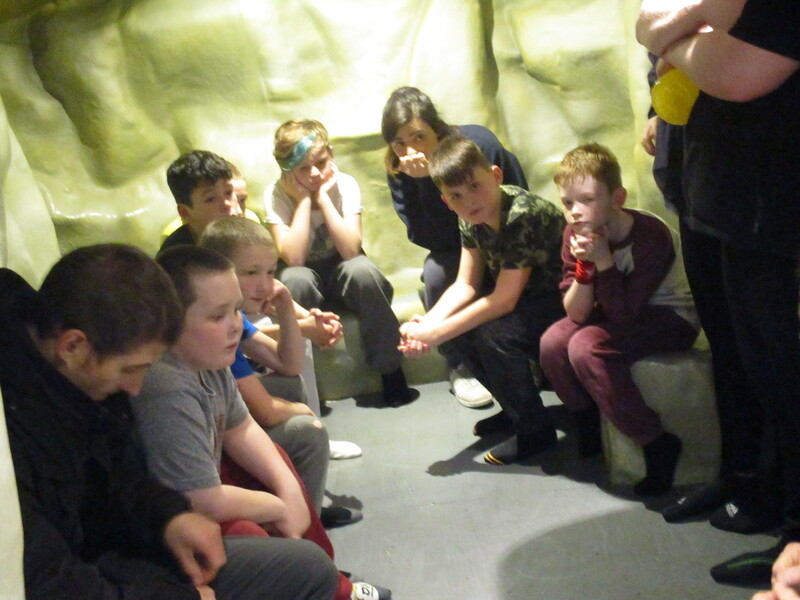 Bendrigg was a valuable experience to the children of Oakfield House School. 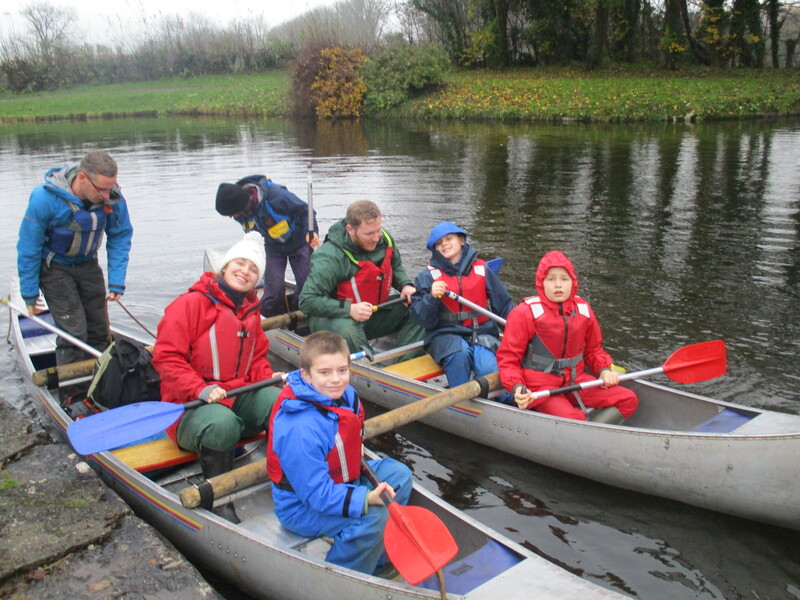 The experience as a whole made the children more self-reliant, resilient, confident and more sociable. 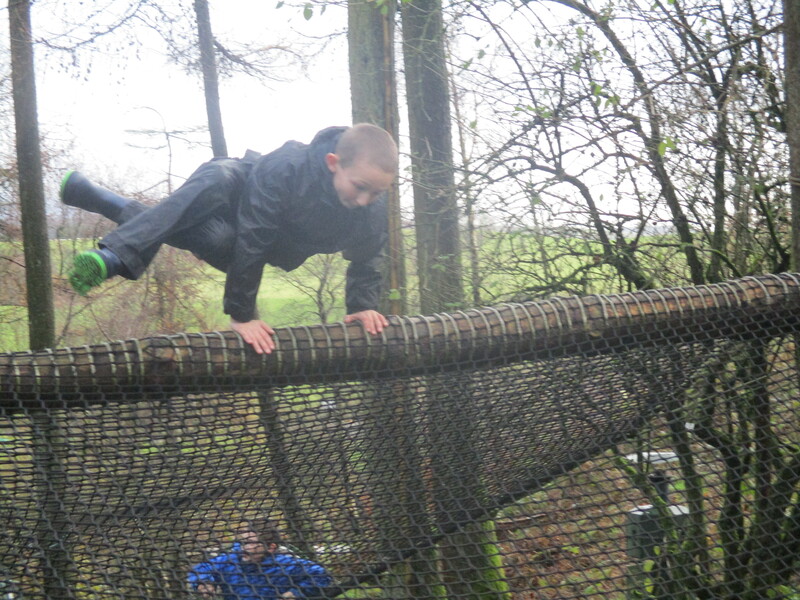 Overall children were more confident, social and independent due to the activities offered at Bendrigg and gained a lifetime of memories. OAKFIELD HOUSE SCHOOL IS PART OF ACORN CARE & EDUCATION.